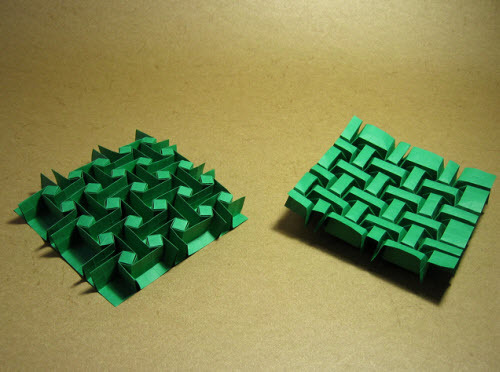 This video gives a guide to putting together tessellations. It works on the example of "Bricks" by Ilan Garibi, and a variation of mine, which I'll call "Big Bricks". Ilan Garibi kindly gave me permission to make this video accessible to you. Страница сгенерирована за 0.033516883850098 секунд!